Rachel Jo Silver found an untapped market in the wedding industry. 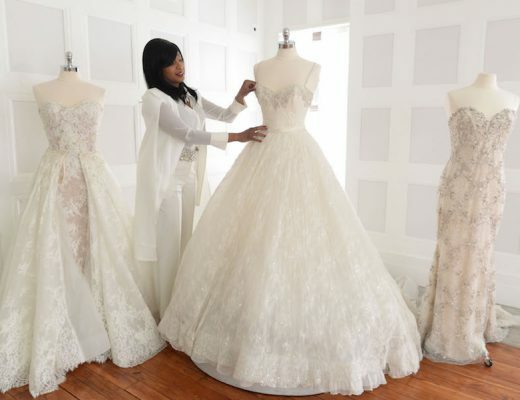 She started Love Stories TV to inspire brides through wedding videos. Weddings — many people can’t get enough of them. For some, it’s “the look.” The expression on the groom’s face at the first glimpse of his beautiful bride. For others, it’s the heartfelt sentiments recited in the couple’s vows. Then, there are those who come for the party — a gourmet meal, open bar and night of dancing. Each one of these moments is special and worth capturing and remembering. A still photograph can portray a lot: the attire, decor and emotions of a second in time. A wedding video, however, can reveal a sense of magic photographs might not render. 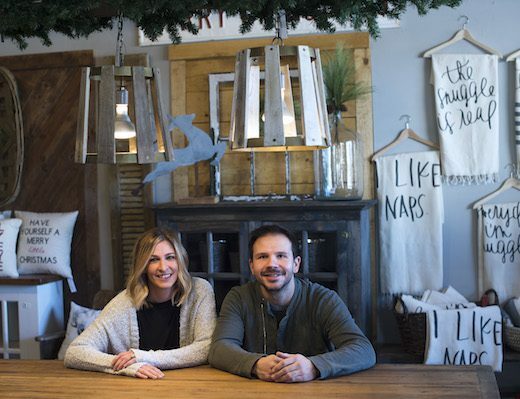 Huntington Woods native Rachel Jo Silver, 34, founded Love Stories TV in 2016 to capitalize on an untapped market in the wedding industry — the public sharing of wedding videos. Silver, now a Brooklyn, New York resident, got married in Charlevoix in 2013 and told her mom she didn’t want a video — a decision she’s come to regret. Silver says wedding videos have changed for the better in the last 10 years. Channeling her social media and content marketing skills from previous jobs at an online video startup and Birchbox, a beauty subscription service, she created Love Stories TV. The website now has thousands of videos from more than 60 countries, featuring all cultures, religions and gender orientations. Silver says newly engaged brides can use her site for inspiration. When a couple or videographer submits a video, they must include vendor information such as venue, decor, florist, bakery and dress, so there’s information for brides planning their big day. “Inclusion is really important to us,” she says. Recently engaged Grosse Ile resident Shannon Dusute, 25, plans on using Love Stories TV to plan her wedding. 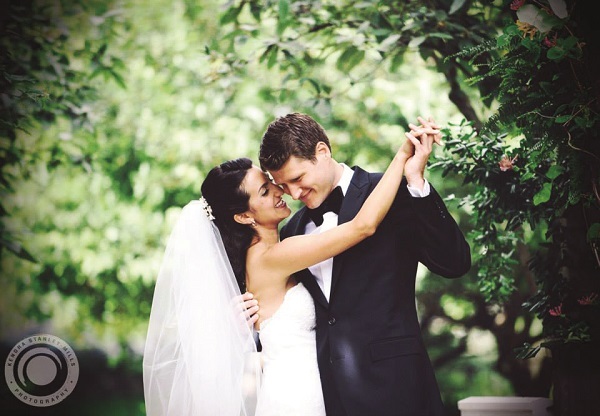 If newlywed Taylor Walls-Haring could rewind time, she also would seek a videographer. “ ‘I wish we could relive our wedding day over and over again.’ Those were the words my husband spoke to me the morning after our wedding, and that’s the moment I instantly regretted not having a videographer,” says Walls-Haring, 23, of Monroe. William Leung, owner of Michigan-based wedding film company Heart + Soul, believes each wedding is a story that must be captured on film. In addition to videos, the site features a “Love story of the day.” Silver also hosts #LoveStoriesTVandChill episodes where she provides live commentary on the videos. Show your love story and submit a professionally edited wedding video at lovestoriestv.us. 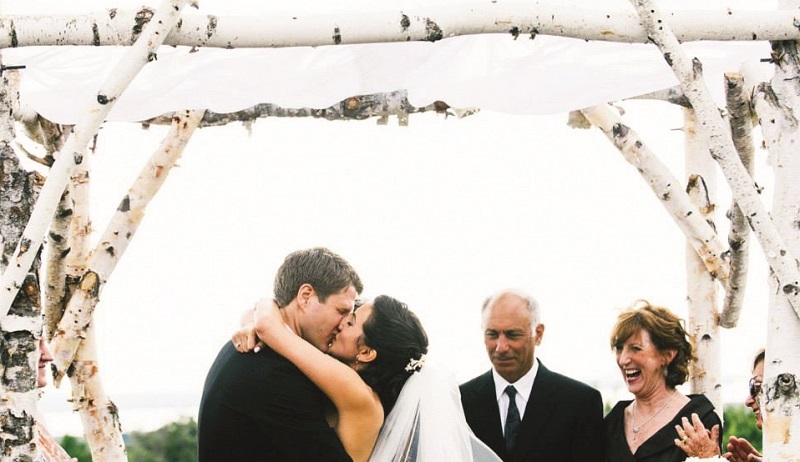 Click here to watch Rachel’s five favorite wedding videos.